Seventeen-year-old TeenStar winner Luke Friend, from Teignmouth in Devon, has hit the headlines again - this time for opening the tenth series of ITV’s The X Factor with resounding success! The judging panel praised the star, including Sharon Osbourne who has returned from exile, saying “Luke I am crazy about you! You are quite fabulous.” Luke opened the show and was the first to be invited to the live Arena Auditions. He sailed through the Arena Auditions with a standing ovation from all four of the judges and is now on his way to Boot Camp! 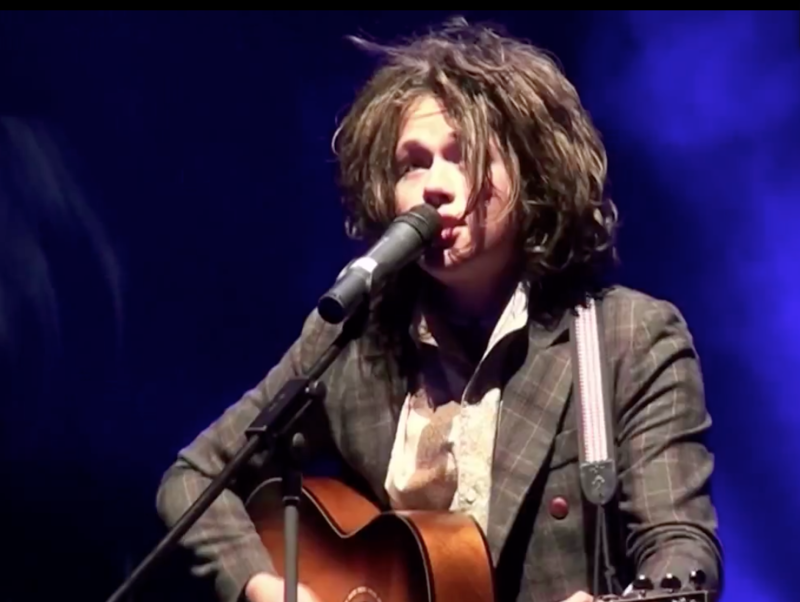 Westcountry boy Luke Friend has just come off the back of being crowned the winner of the singing competition TeenStar in July, the nationwide competition for teens and pre-teens! The TeenStar singing competition’s Grand Final took place within The O2 Arena in London and gave acts the chance to play in front of a massive crowd and music industry judging panel. Four yesses later, Luke sailed through to the arena auditions, where he sang in front of the four judges once more, as well as a live audience of 4,000 people. Not only did the crowd go crazy for Luke but he got a standing ovation from all four judges as well as the packed out crowd! This was televised last weekend in front of 9 million people. Luke has already impressed a notable judging panel within TeenStar who crowned the star singing competition winner. The TeenStar judging panel included former Radio 1 DJ and Choice FM presenter Ras Kwame who first discovered Emeli Sande. Four-time Ivor Novello award winner Mark Hill, Choice FM presenter E Plus, Capital FM producer and celebrity journo Jon Hornbuckle, Editor of Shout Magazine Ali Henderson, Head of BGM Michael King and Head of Future Music Chris Grayston who first discovered Birdy through the Open Mic UK music competition, all took part on the judging panel. So Luke’s talent was in good hands to be judged. Much talk was also of Luke’s hair which he revealed to The X Factor judging panel that he hadn’t washed it for 9 months. Perhaps it’s just as well they keep themselves behind a desk! Check out Luke Friend’s winning TeenStar performance on the YouTube link attached to this article.